While the International Space Station (ISS) is an important part of our ongoing research into all things outer space, there’s no reason the astronauts and scientists can’t have a little bit of fun too. The first game of Badminton in space was recently held featuring collaborative teams of Russian, American, and Japanese Space Station residents. The Moscow Times reports that Badminton in space was a resounding success, with the shuttlecock “seen zooming back and forth a spacious ISS module.” The two teams in the match consisted of a duo of a Russian cosmonaut and American astronaut, playing against a duo of another Russian cosmonaut accompanied by a Japanese astronaut in the first game of Badminton in space. In a video published by the Kremlin-run RT network YouTube page, Alexander Misurkin, the captain of the current International Space Station expedition, suggested that the January 1st match was as significant as it was entertaining. While Badminton in space being as significant as putting a flag on Mars might be a little bit of a stretch according to most scientists, it is an interesting milestone. A collaboration between multiple countries on the ISS in a friendly game of Badminton in space is a chance for representatives from countries with often-strained relationships to reinforce the idea that the International Space Station is a collaborative opportunity for the advancement of science. Although Badminton in space is an interesting diversion with the potential to break barriers, the future of the ISS as a whole isn’t looking bright. With recent rumors that President Trump’s administration would be cutting funding for the space station with the upcoming budget, the operating expenses of this important part of astronomical advancement may not be met. As a neutral area used by multiple countries around the world, funding for the space station’s construction and ongoing operation is split between several major players – with smaller countries also chipping in where they can. If a country as large and influential as the United States were to pull out, the ISS may not be able to continue operating as planned. Fortunately, due to regulations put in place by former President Obama, the ISS is funded for at least a few more years. 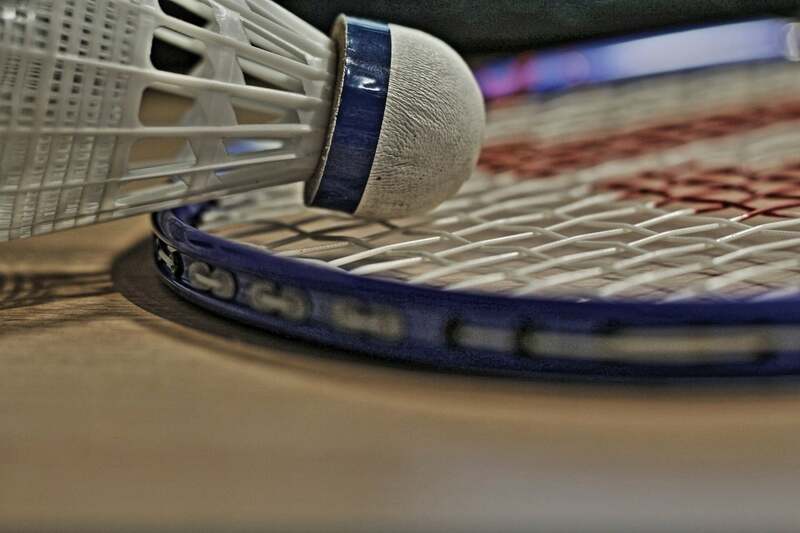 Whether we’ll see more tournaments of Badminton in space in the future remains to be seen, but with the United States’ government focusing their attention and funds elsewhere, our days of forays into space may be numbered. NASA is currently looking into funding opportunities from private companies, and is hoping a possible extension for the funding will allow them to keep the dream of space exploration alive. The International Space station will likely be put out of commission within the next ten years. Whether the funding remains to support both future games of Badminton in space as well as groundbreaking research for years to come remains to be seen.